Blogging has surged in popularity in recent years. Companies and individuals are using blogging in order to express their voices and connect with their audience. Most of this is performed on the popular WordPress platform. 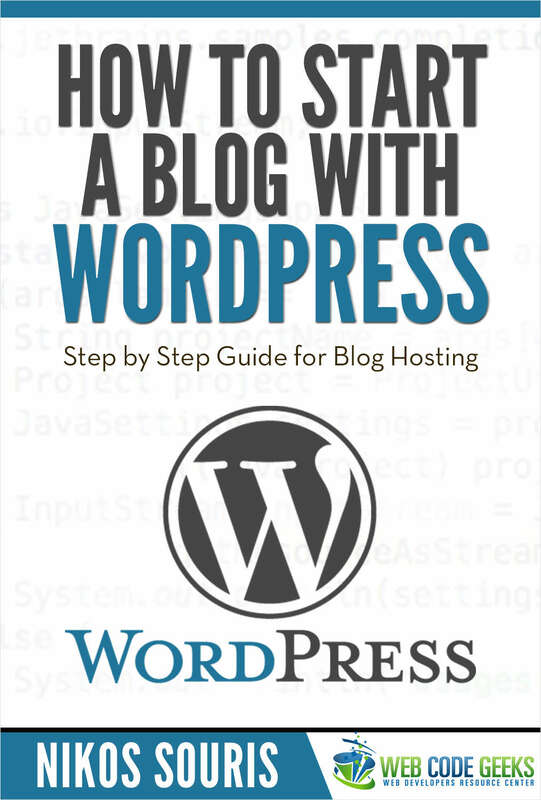 This short guide will help you start your own blog with WordPress. It will get you up to speed to quickly launch your personal or company blog!